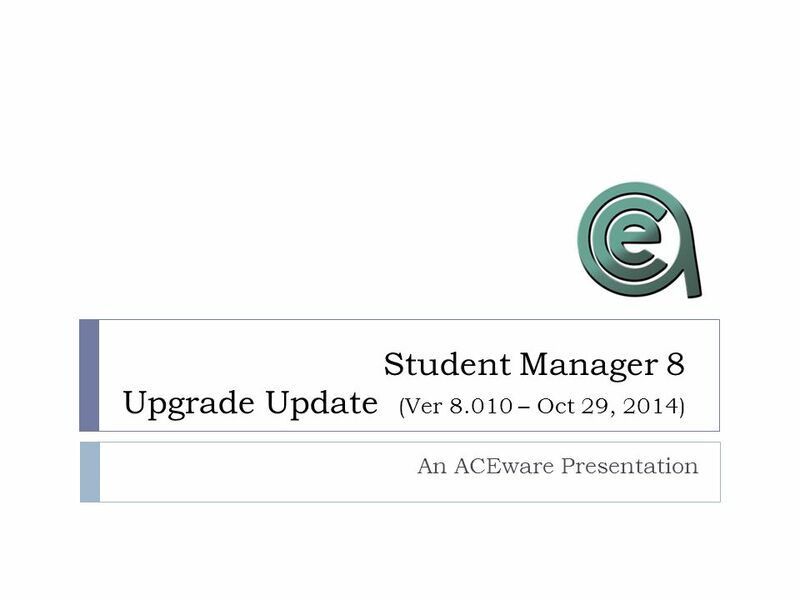 Student Manager 8 Upgrade Update (Ver 8.010 – Oct 29, 2014) An ACEware Presentation. 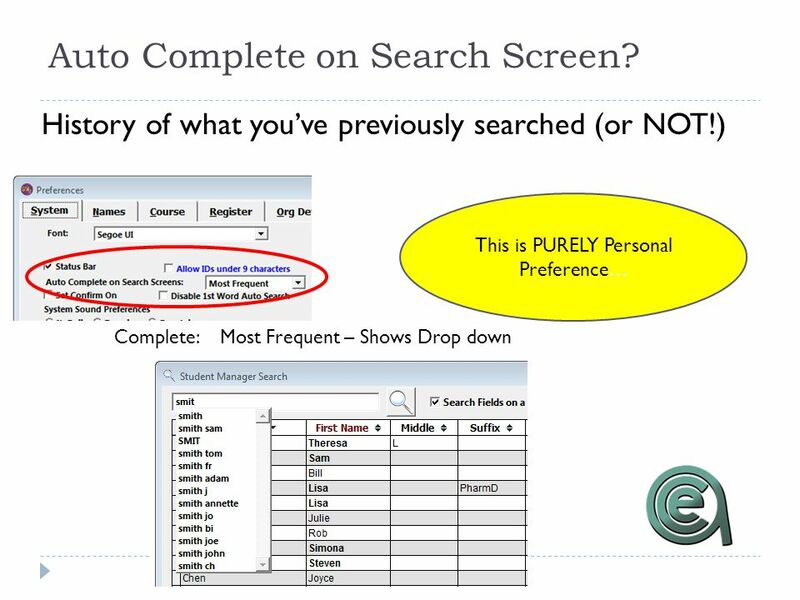 2 New Options for searching…. 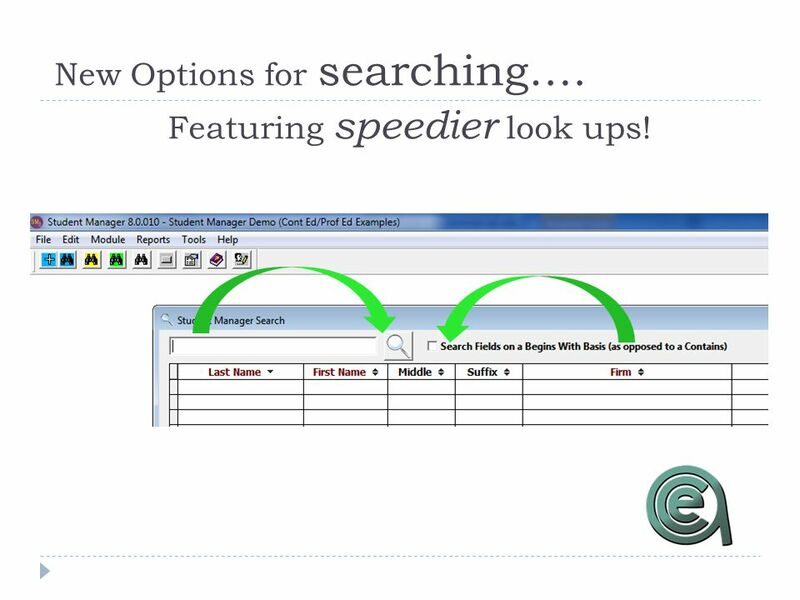 Featuring speedier look ups! 8 Print instructor name tags! 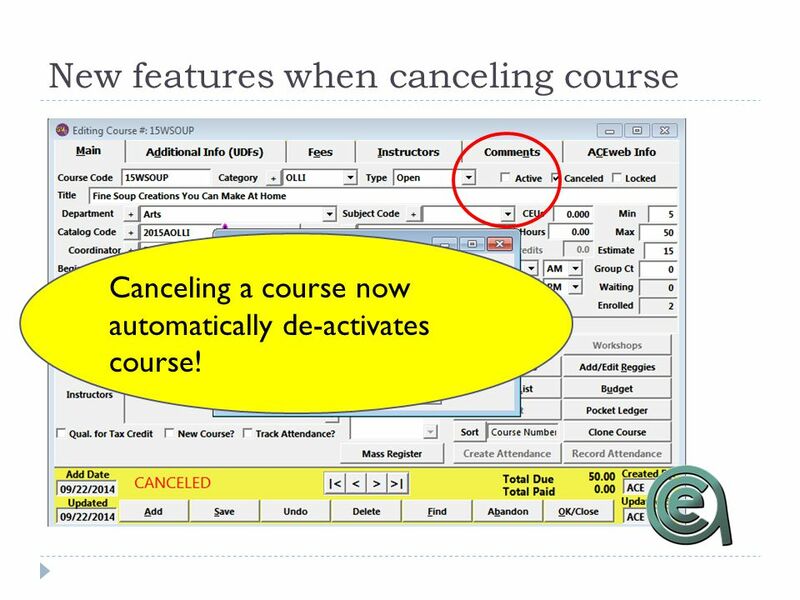 9 New features when canceling course Canceling a course now automatically de-activates course! 14 LATE BREAKING NEWS…. 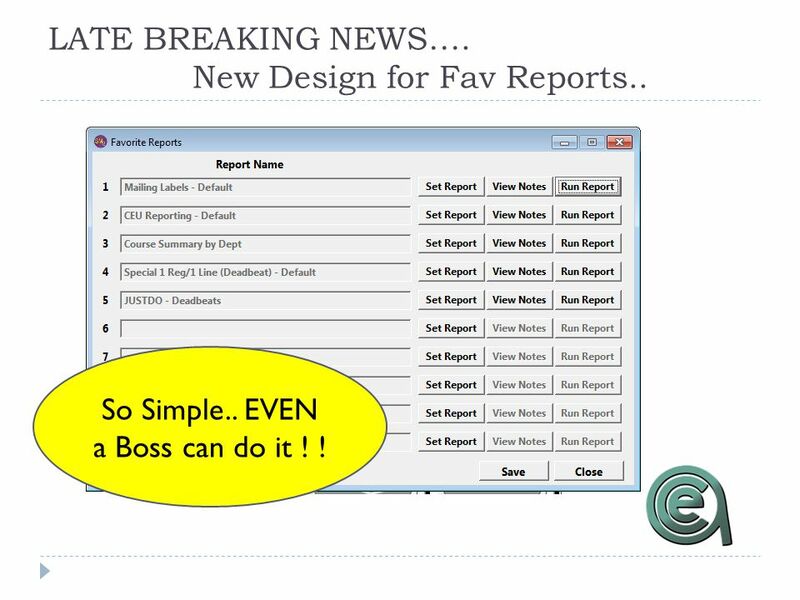 New Design for Fav Reports.. So Simple.. EVEN a Boss can do it ! ! 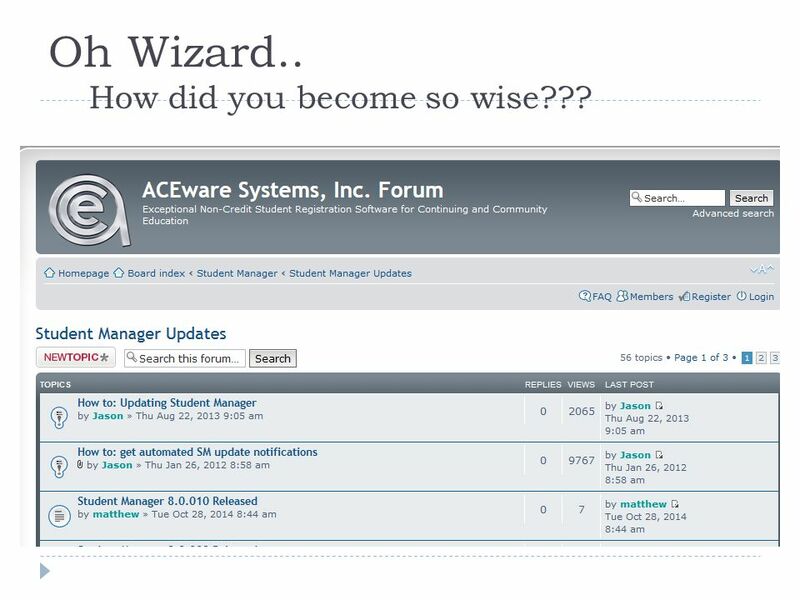 16 Oh Wizard.. How did you become so wise??? 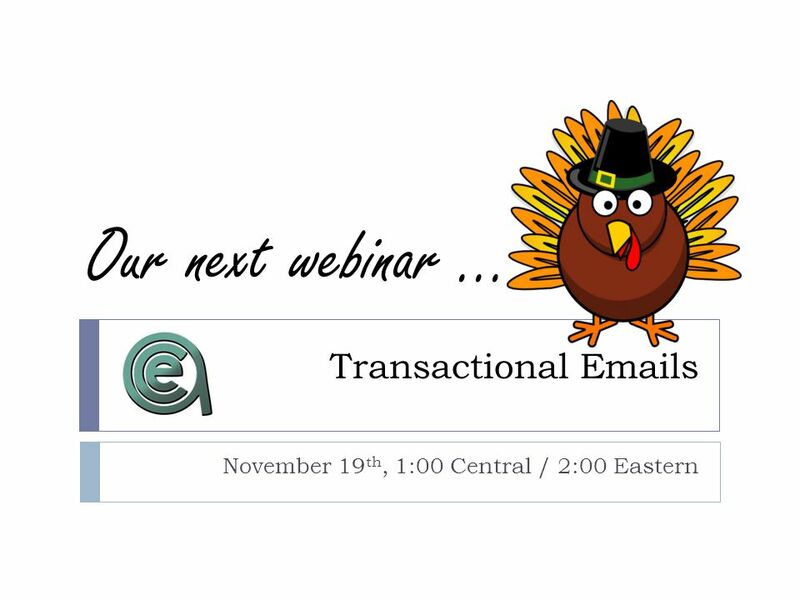 19 Are You Receiving Our Newsletter ? 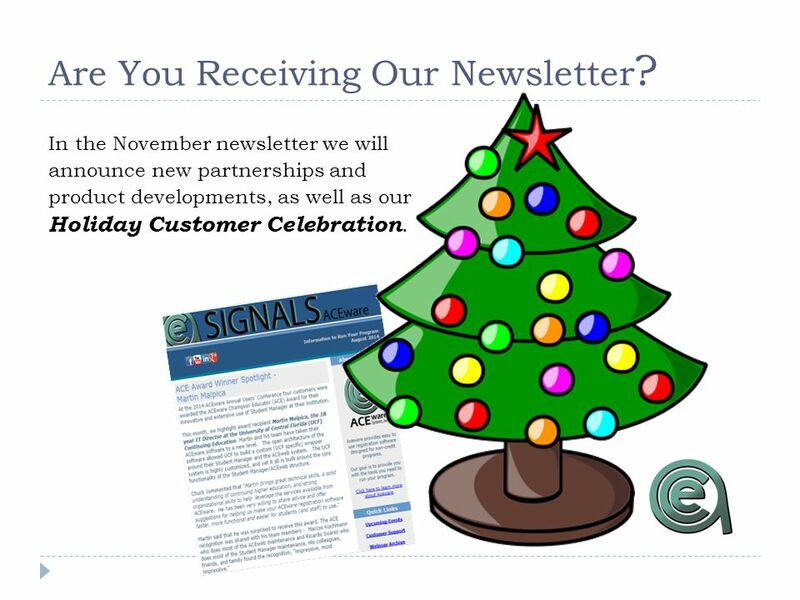 In the November newsletter we will announce new partnerships and product developments, as well as our Holiday Customer Celebration. 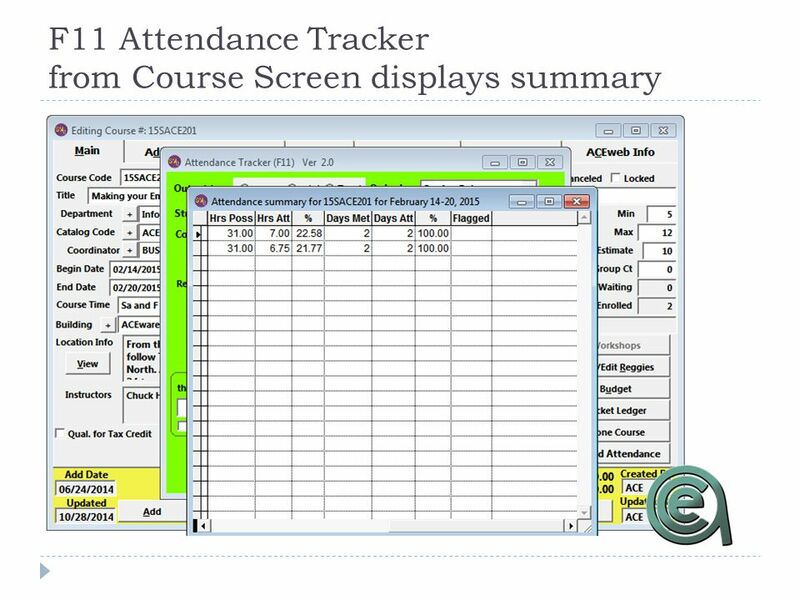 Download ppt "Student Manager 8 Upgrade Update (Ver 8.010 – Oct 29, 2014) An ACEware Presentation." 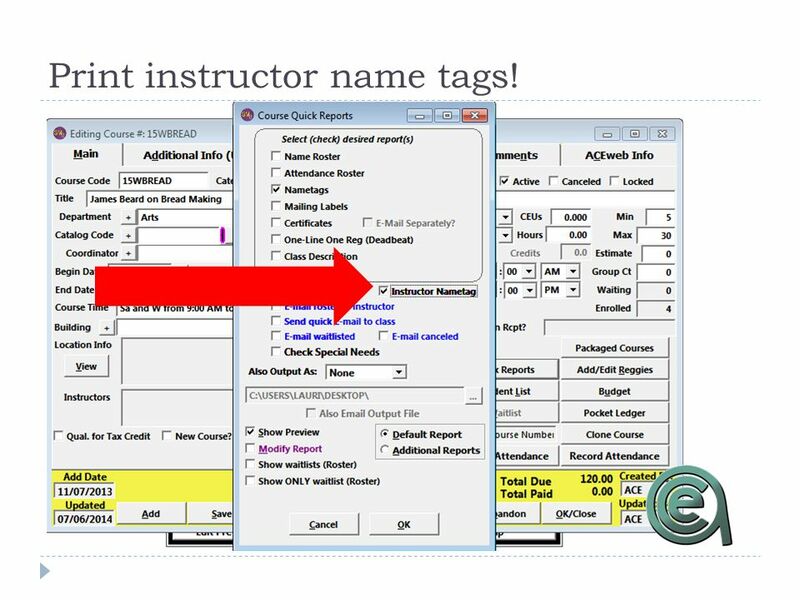 Student Manager Course Development What every course coordinator needs to know An ACEware Presentation. 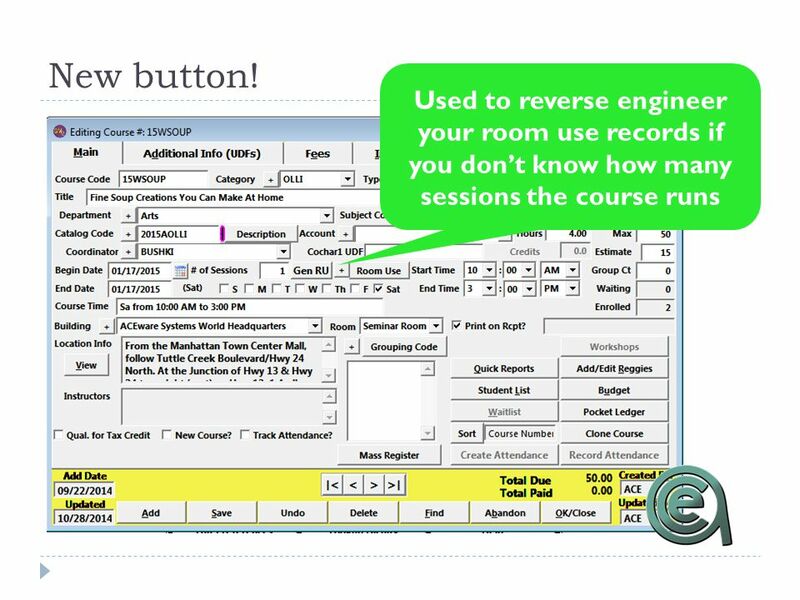 Using Student Manager Function Keys An ACEware Webinar Tuesday, April 1 st 2-3 pm. 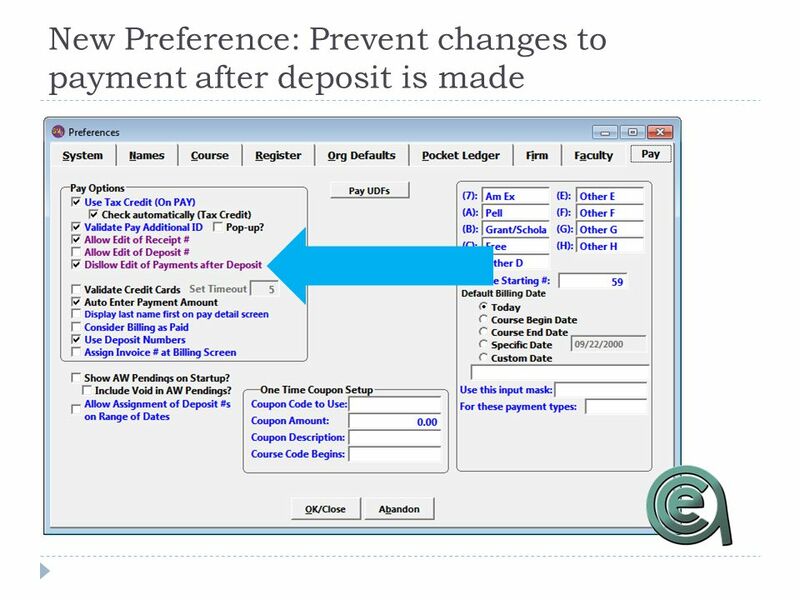 Student Manager Preferences An ACEware Presentation. 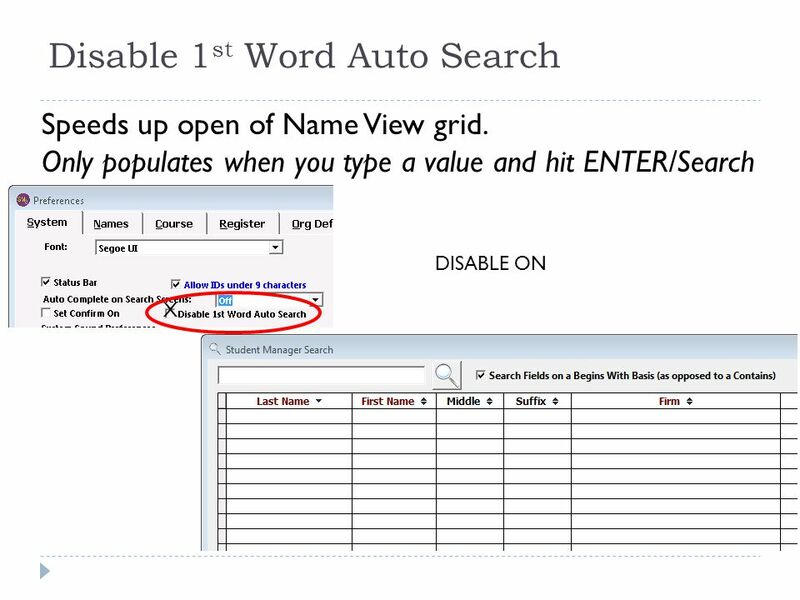 Student Manager Driver Training An ACEware Webinar. SM101 - Registrations Session 3 of 5 An ACEware Presentation. 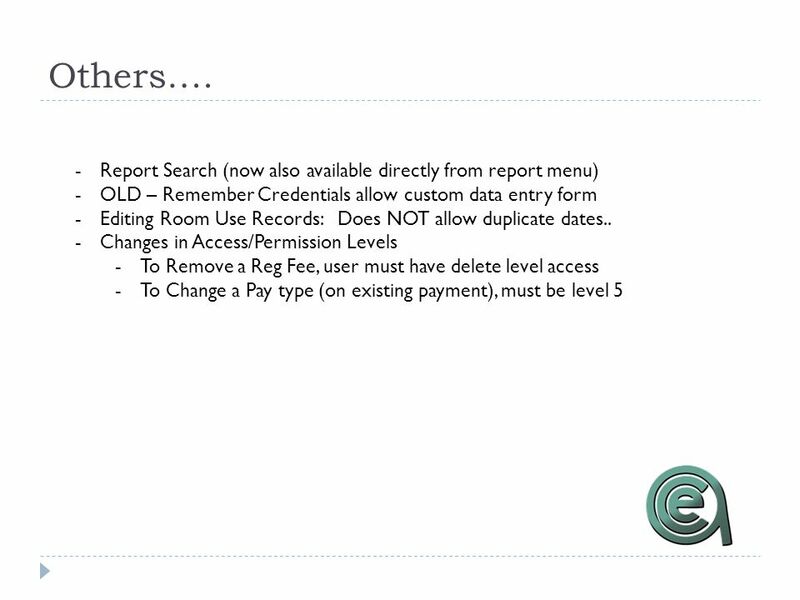 Membership Management with SM 8.0 An ACEware Presentation. 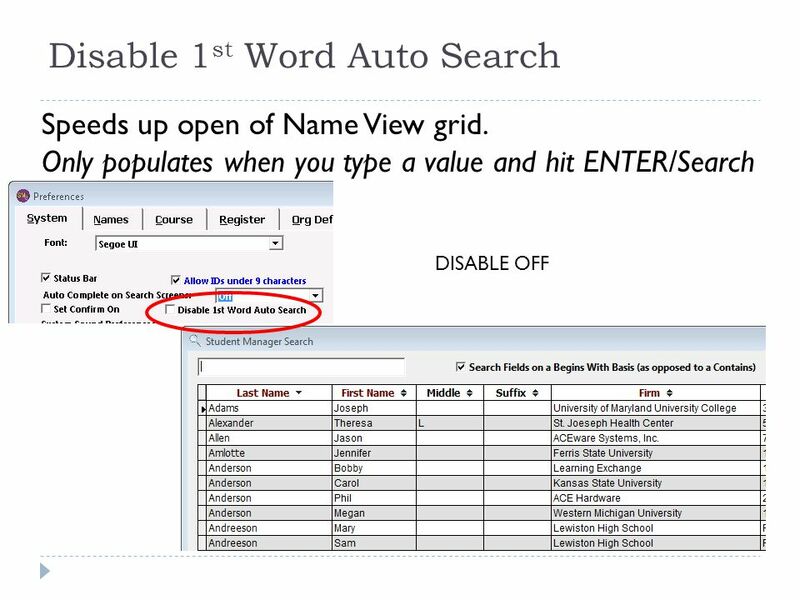 Turbo-Charging Your Registrations An Aceware Webinar. 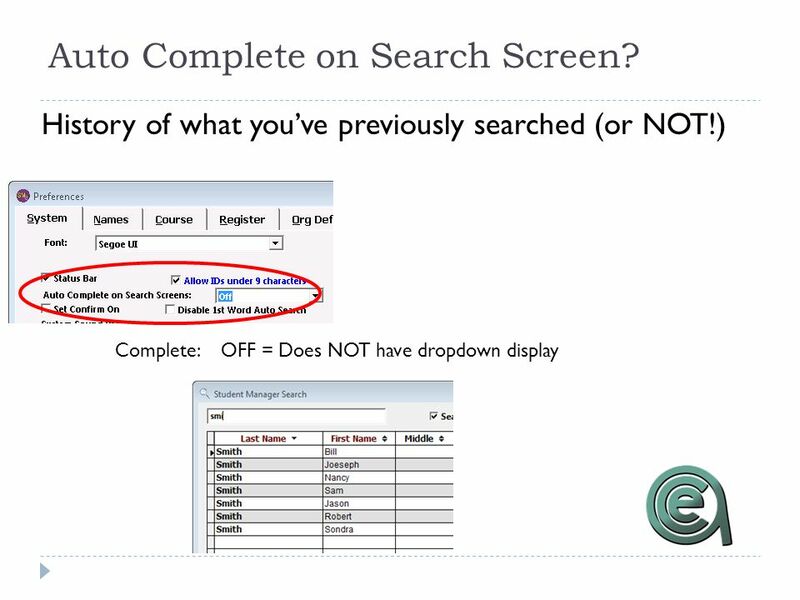 2010 Conference Highlights An ACEware Webinar. How did we decide what to include? Discussion during session: ie, number of questions Was there a lot of. 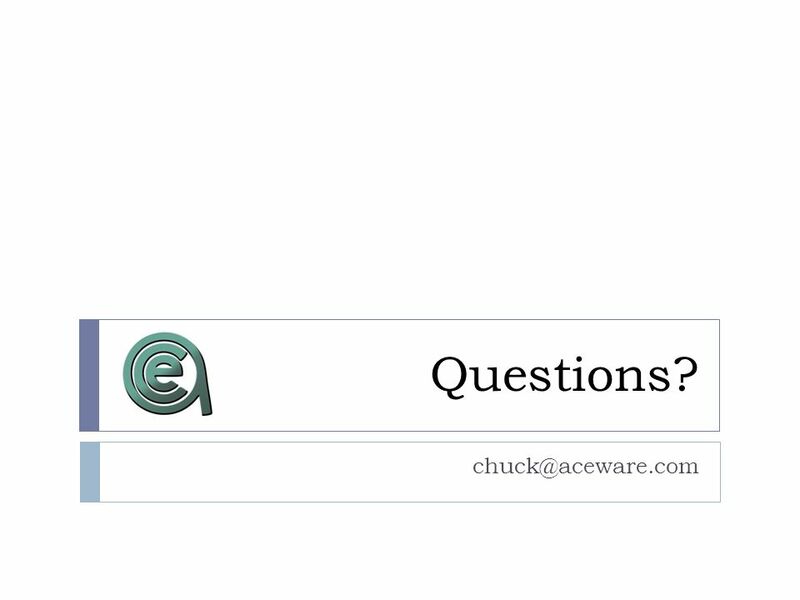 2015 New Year Resolutions: Make your ACEware Software better, faster, stronger.. An ACEware Webinar. 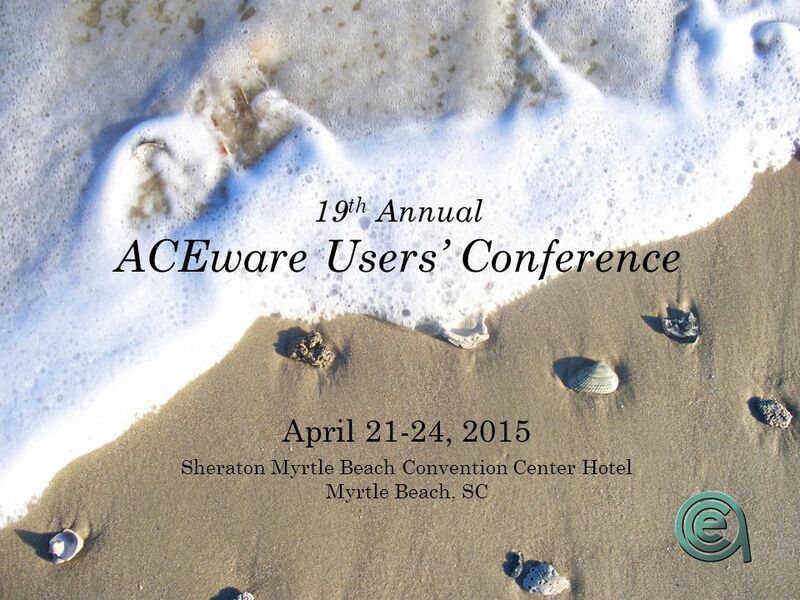 Introducing ACEweb 3.0 An ACEware Presentation. 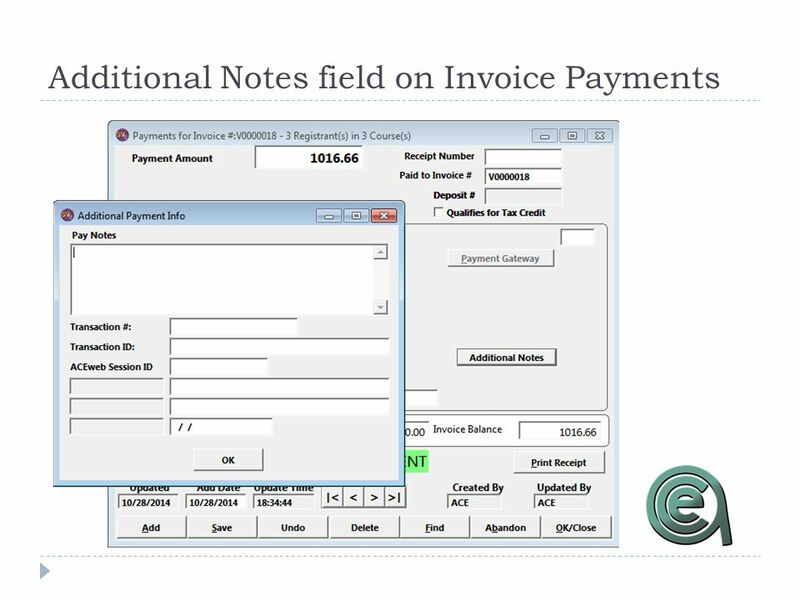 New Features New & revised templates –Personal data –Proxy Reg –Calendars Additional & enhanced features. It’s Here! 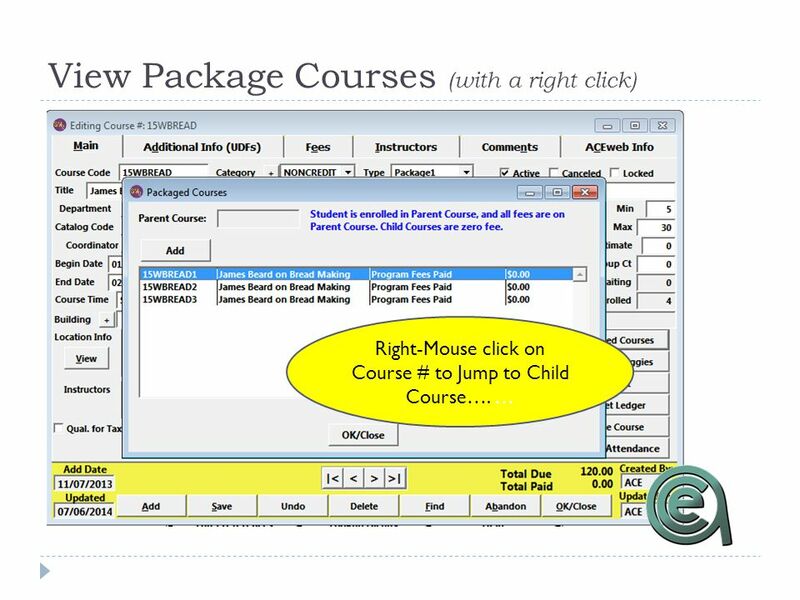 Introducing Student Manager 7.2.A An ACEware Presentation.